After an extensive Steam Greenlight campaign and the developer Gamesoft taking a extended period to refine it, PC time controlling Puzzle game Clockwork, has a release date of October 10th for the US, October 11th for the rest of the world for the price of $14.99 USD. Players can expect to explore the expansive city of Watchtower. 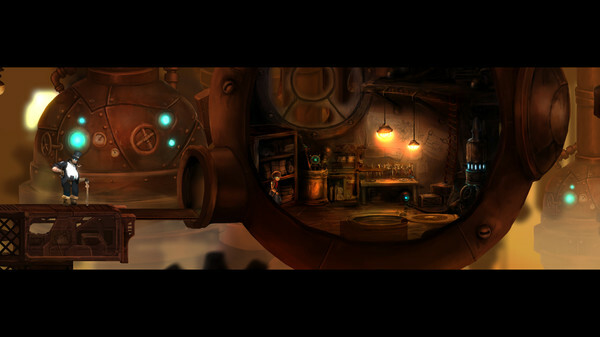 You play as Atto, a young boy encased in the body of a machine, who explores the districts of Watchtower in a story presented in beautiful hand drawn and Steam punk inspired art and animation. …a story about unlikely friends coming together to try to fix an imperfect world. 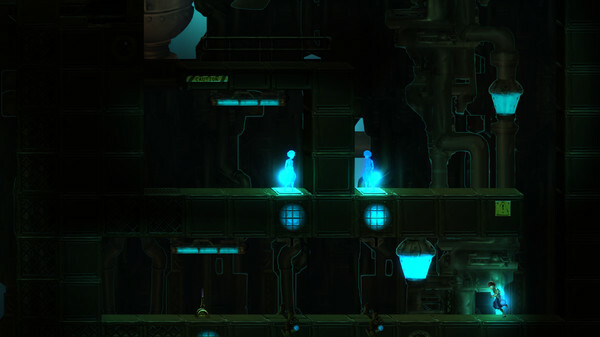 …a time-bending puzzle-platforming adventure story. …set in the great mechanical city of Watchtower, where the last survivors of a great plague have found shelter within metal walls and metal bodies. 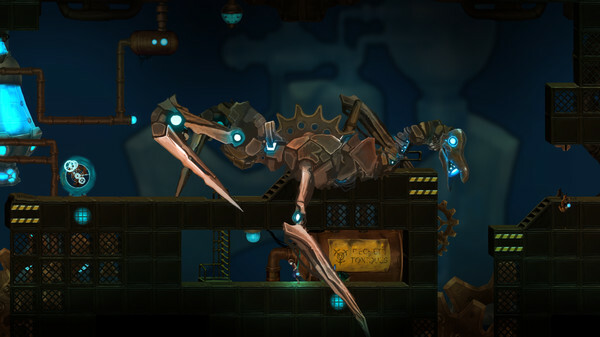 The game is a time controlling puzzle platformer, filled with mystery and strategy based boss battles that once you push past, will reward with promising and emotional story telling. With over 60 levels ofuzzles to tackle, it will offering varying locations as you journey through the districts. You can play Clockwork this October 10th in the US through Steam for $14.99, with a 20% first week discount as a thank you from developer Gamesoft. Mac users will have to wait a little while longer.